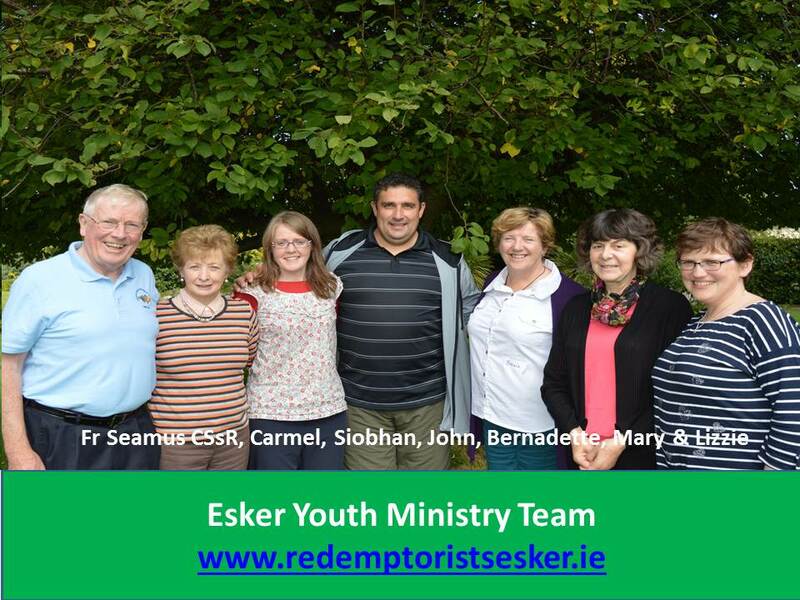 The Esker Youth Ministry Team, September 2015. This photo was taken on September 8th, Feast of the Birthday of Our Lady, in Marianella, during two days of training for the Redemptorist Youth Ministry Teams, based in Clonard (Belfast), Scala (Cork) and Esker (Co. Galway). Please pray for all of us in your ministry to young people, as we share the Gospel of Life with them in many ways. Keep us in your daily prayers, if you can. Thanks! ← Dealing with Stress- helpful hints for Students, Second and Third Level.